Coworking is often referred to as an environment or network of independent workers, coming together to fulfill a task. 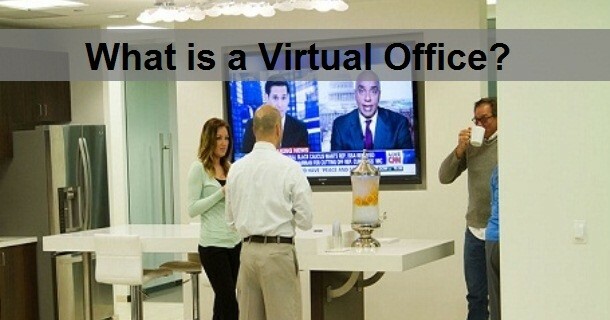 These workers are generally work from home or in a shared work space environment and are connected virtually. Many companies see the advantage of hiring freelancers to work on projects, rather than hiring employees. 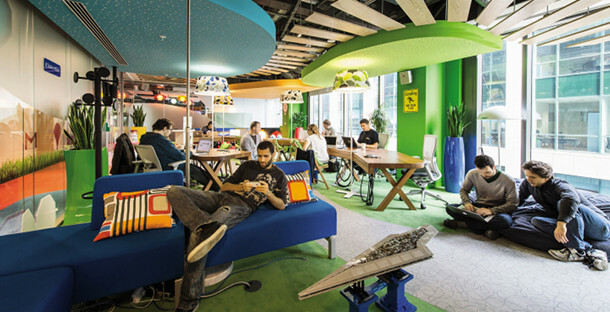 Also many start-up companies are looking for coworking space where they can commingle with other related businesses. The concept is perfect for many reasons and is widely spread throughout the world. In the USA alone more than 1200 locations are in existence in the majority of the metropol cities. But also Europe, Asia and UK have widespread locations to offer, enabling companies to utilize cost effective working space. In the last few years business centers have opened in many locations with different strategies. While some offer the more exclusive private office environment, others bet on an open space concept in a very lush work setting. Here amongst work stations and tables also more comfortable and relaxing areas can be found. Both attract their own category of coworking businesses, very much depending on the exact field they are in. It also helps many of the independent workers not to be socially disconnected and at the same time not to be distracted by the coffee shop or home office environment. 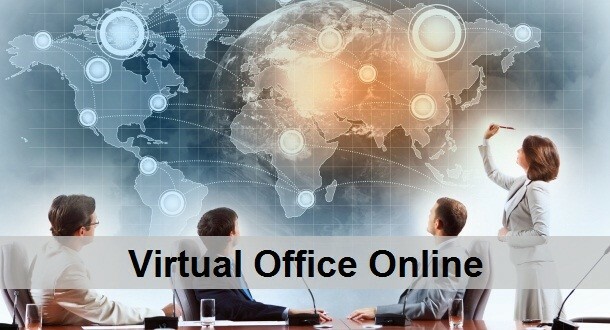 The cost are very minimal and flexible, many locations start for around $50 per month for the most basic virtual office package and offer different packages depending on your specific needs. 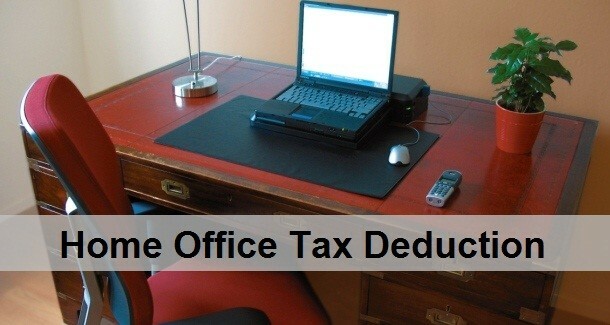 Services or office space which you are utilizing is only paid for the exact time you require it. Wired and wireless internet as well as VOIP phone technology and videoconferencing is the standard for almost all of the coworking spaces. All this makes the concept a very smart decision to either start or run a business in multiple locations for very marginal pricing.